RDA is short for Rebuildable Dripping Atomizer. 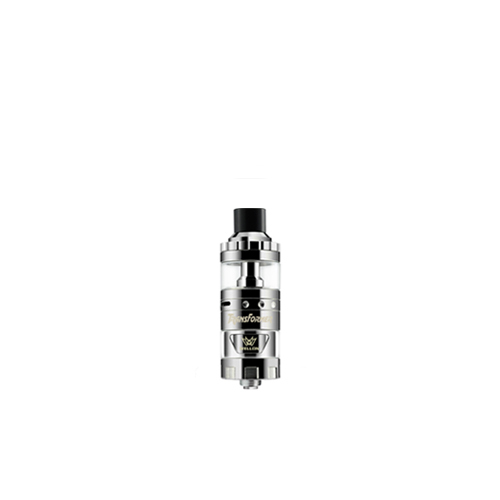 This is a type of vape tank where the e-liquid drips directly onto the coil or the wick. It does not hold much of the e-liquid at one time. You will have to fill the fluid more often. Why you should choose RBA? RDAs require that you drip your juice inside, vape it off (two or three puffs), then drip some more. An additional advantage with this is that you can change up your liquids more frequently, but for some carrying around bottles may be a pain – An RTA may be a better choice. The RDA is by far the most popular system among cloud chasers. If you want to blow huge clouds, you want to be building on an RDA. With an RDA, you literally drip the liquid from a bottle into the tank via the driptip – also known as “redripping”. If you have any question about RDA, please do not hesitate to ask Wellon Vape experts. 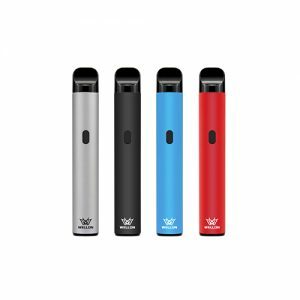 Previous PostHow to Choose Safe Vape with Temperature Control Mods? Next PostVape Glossary: What is RBA?